The previously ambient musician’s new album is a ritual of purification, dispensing with abstractions in favor of clarity of purpose, says Daniel Jones. 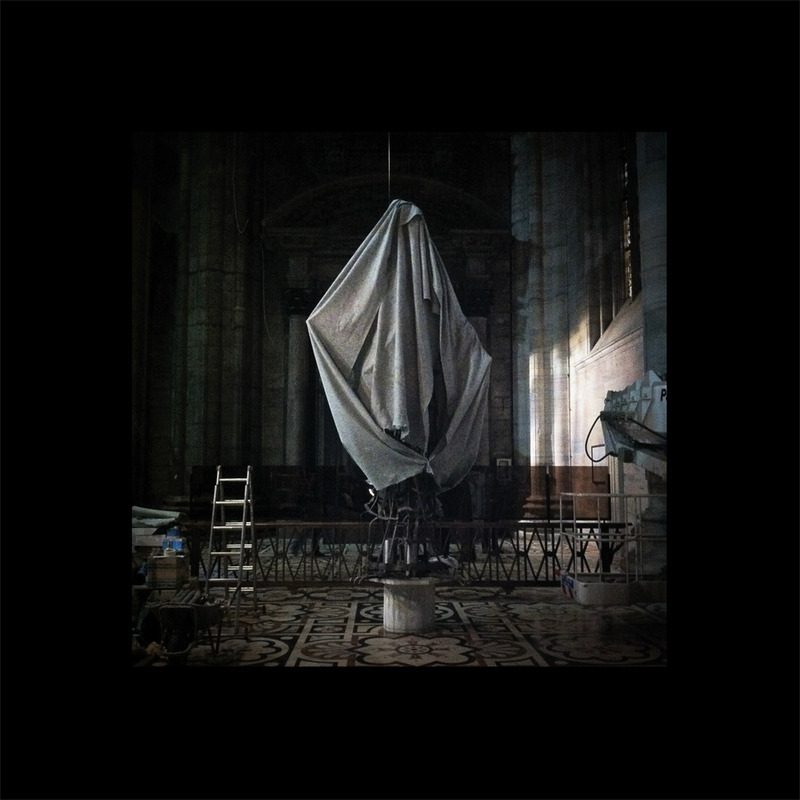 Tim Hecker has made a name for himself in the world of ambient music by crafting albums that are indelibly, at their core, lonely creations. From his debut Haunt Me, Haunt Me Do It Again on, his work has centered around the idea of simplicity—fragments of piano melody, windswept drones and washes of static—which, by a deft hand, are made into something weightier and immensely melancholic. That could be why his latest album Virgins is attracting so much attention. Rather than delve deeper into the mournful world he has explored, Hecker uses Virgins like a slightly blunt scalpel (see: the startling suddenness of the THX-inspired opening) to remove the dead skin of suffering and reveal the clean pink flesh beneath. Purifying oneself, body and mind, is one of the oldest rituals mankind has developed to make himself feel more comfortable in a world where, despite what he might think, he has very little real control. That mankind sits atop the highest pedestal of creation is braggadocio that we as a species have never quite been able to let go of through the years, despite increasing evidence to the contrary. Any sort of real observation of the decaying world around us—a world we’re destroying more every day, though this is merely one product of our existence that we choose to drape illusion over—should realistically inspire music like Hecker’s, be it built upon rage or quiet, removed distress. Most people outside the field of philosophy or psychiatry don’t think like this, of course; to contrive to do so would make waking life a horror. Better, then, some would argue, that we find ways to exist despite the ephemeral clutter of our existence. There are all sorts of things we do to mentally and emotionally get a better handle on our reality; as the highest of creation, we don’t lack in creativity. On those occasions where an individual has taken the notion to augment their lives with the worship of a higher power (though this, too, takes place inside the skin of the person, again mentally confirming our place as the pinnacle) the intrinsic guilt of humanity—the oft-accompanying notion of soul-deep uncleanliness—requires that one make themselves “pure” before conversing with their universal better in an effort to absolve themselves, make sense of the world around them, or just erase some of the loneliness that comes with mankind’s unique mindset. Virgins is out now on Kranky.